*I was gifted a meal for two in exchange for a review. All opinions are my own and 100% honest. As I've mentioned before, I can never resist a curry. Indian food is probably my favourite cuisine ever, and I relish any chance I get to try something new. Therefore, when I was invited to sample something from the menu at Voujon, a Bengali and Indian restaurant in Edinburgh, I took approximately 0.001 seconds to say yes, please! 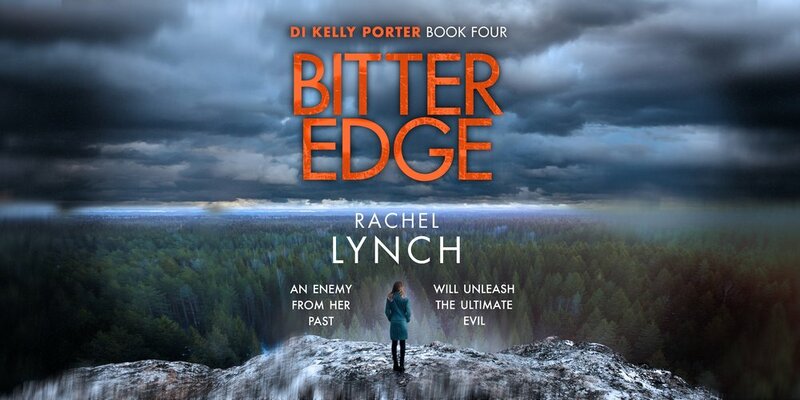 I'm very excited to be hosting a spot on the blog tour for Rachel Lynch's newest book, Bitter Edge. Having read some of her DI Kelly Porter series before, I was keen to see how this one compared - and spoiler: it did not disappoint! Five Reasons To Put Antigua On Your Travel Bucket List. It's been over a year since I went to Antigua so this may be one of the most overdue posts I've ever written. I really fell in love with the island though and I haven't stopped thinking about it since. Although I'd previously been to the Caribbean (I went to Barbados in 2005) I have to admit that Antigua wasn't really somewhere I'd considered visiting before - but there are a whole host of reasons why you should get it on your travel bucket list ASAP!